Take a Cinnamon stick, a bunch of Basil leaves, and Lavender oil. mix it all up while saying the 27th psalm and think about God meeting all your needs. Let it dry for 3 days and make a small bag of it. Put it in your purse. Any time you need cash, hold the bag in you hand and tell the Lord to get the money you need to your purse and say the 27th Psalm. Or you can crush it up and sprinkle it from the mailbox to your front door. You might even put a small bowl of it in the place where you do your finances. If nothing else, It smells awesome! I'm looking to get some cinnamon but I got one question. 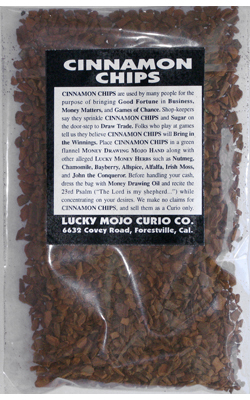 Do you guys know if the cinnamon chips sold at LM is Cinnamomum verum (Ceylon (true) cinnamon) or Cassia (Cinnamomum aromaticum, 'Chinese cinnamon')? I can't quite work it out from the picture available on LM web site - it's reddish brown, looks more like cassia. This distinction confuses me somewhat since I live in a Chinese city where cinnamon is cassia. Thanks a lot. The two common forms of Cinnamon are interchangeable in spellwork in all their forms, be it sticks, chips, ground powder or essential oils. So it makes sense to use what is most readily availalbe and within your budget. Cinnamon is one of my absolute favorites for so many types of spellwork -- wonderful for love, money, cleansing and protection -- it is as versatile as my other favorites, Five Finger Grass and Peony root. If Cinnamon resonates strongly with you, I'd recommend you give LM's Attraction line a try. 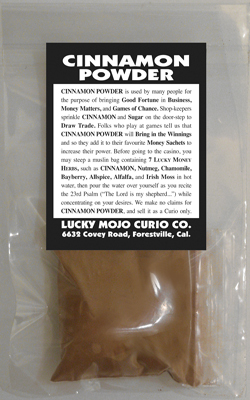 It's strongly Cinnamon based and it great for drawing work, be it love, money or luck. Smells delish. I like the idea of keeping this and crushing it when you need help with money. In hoodoo we don't usually use lavender for money too often. We use traditional Southern ingredients like Cinnamon, Grains of Paradise, Alfalfa, and Five Finger Grass -- and for an oil I would recommend Fast Luck Oil. 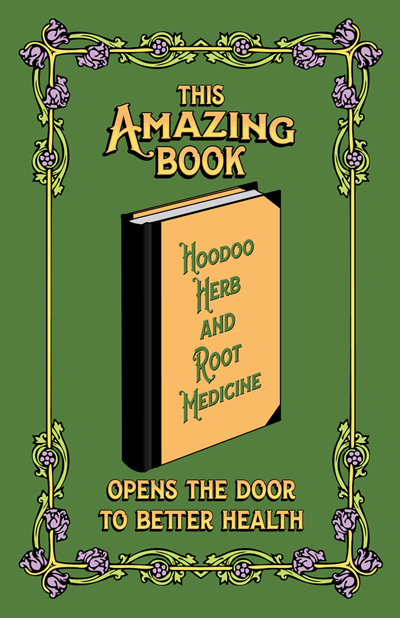 See "Hoodoo Herb and Root Magic" for more lists of money herbs and minerals. I'm new to the site, registered after reading a few threads, ready like what I been reading. I have a tendency for details and small but strong charms & results. That being said, I know that Cinnamon works well for money & love spells. There are many spells that have cinnamon, whether it's sticks, powder or oil, mixed in them. My mentor told me once long time ago that if you chew cinnamon gum or sticks and think about the desires wanted lets say in a labor or love matter I will attract it to me. What you think about this? I also read in a few places that cinnamon powder is used on face, as make-up, or on body to attract or seduce as well. Would like to read some opinions. 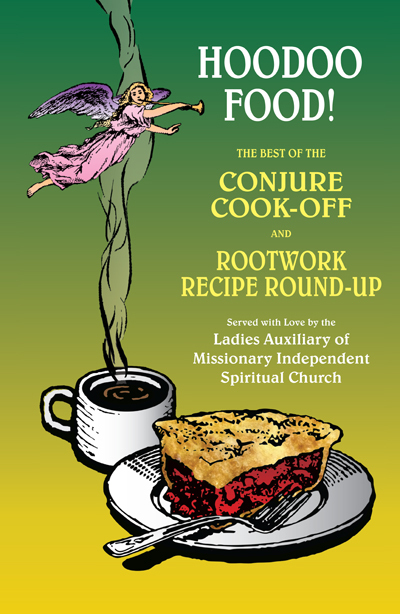 In conjure practice we generally combine a few things, and Cinnamon is often combined with sugar to draw luck, especially in money. 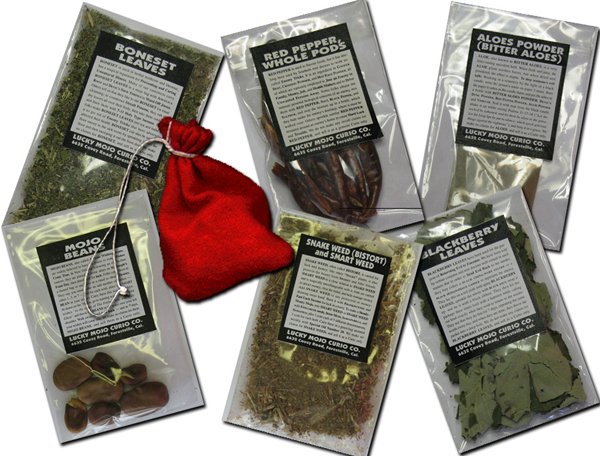 Like Ginger, it "heats up" spells in a positive way (not negatively, like Red and Black Pepper do), but, again, it will generally be used in combination with other herbs and roots in that context. Good luck on your search for "cinnamon-only" spells. Hi, so this is concerning love work. When using powered cinnamon on candles for love work, it definitely helps by making it more powerful. But what about using powered sugar mixed with powdered cinnamon? Would this be a good mixture? I was thinking about mixing powdered sugar with powdered cinnamon and deer tongue; with Love Me oil, Look Me Over oil so my target can think about dating me and it would help her express her "sweet" feelings about dating me. But would cinnamon be a good choice? I have traditionally used the mixture of cinnamon powder and sugar for money. Miss Aida: Thank you for your input! I only chimed in with one of my experiences due to the tried and true listing in HHRM that I have gone back to again and again: Cinnamon used as a "sweet-hot" herb to intensify passion of love. I understand that this is traditionally used specifically for couples (or multiple partners) that are already engaged in a relationship, however I have found that it can spice up or "quicken" these possible feelings in a prospective suitor's love work. Also, I was wondering about using Ginger mixed with Sugar and Cinnamon. I think that would be a love that would be hot but also sweet? 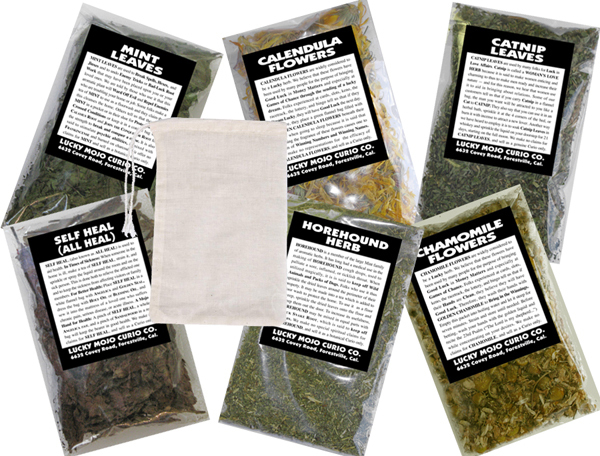 Using these herbs on candles anointed with Follow Me Girl and Love Me. I greatly appreciate everyone's opinion. And it's good thinking too!! I love cinnamon. It is not to be underestimated. The last few years, I always bought a cinnamon broom around the holidays (LM sells them all year round apparently,) and used cinnamon oil and ground cinnamon around the house. I can look back at unexpected money coming in and pinpoint how it corresponds to when I used cinnamon. I didn't used to know that cinnamon drew money, just for some reason I felt like using cinnamon and then the money would come. Now that I know, I use it more than ever. I'm obsessed. I am still trying a lot of the LM blends, but I noticed that the Dragons Blood oil and sachet powder smell like cinnamon, and that makes me love them even more.